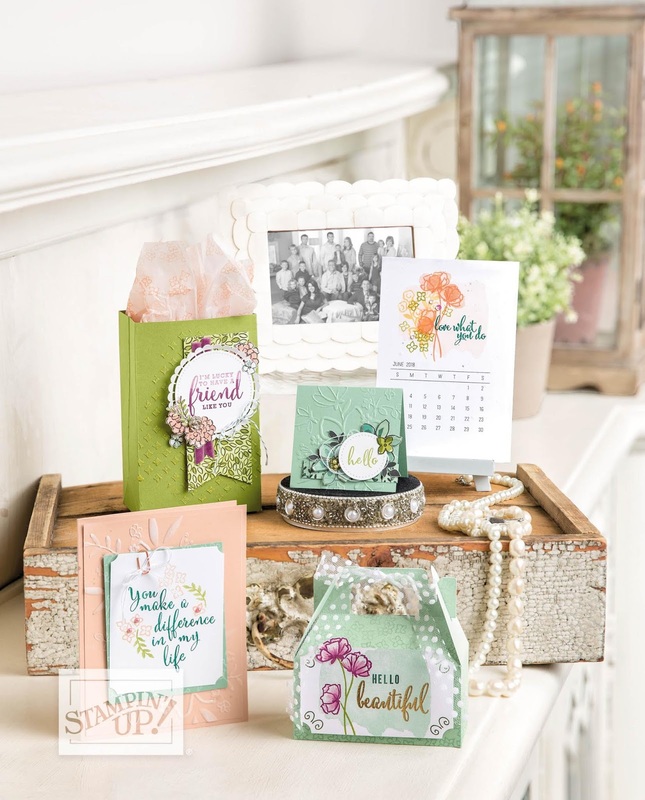 Paper Daisy Crafting: Make a Difference stamp set from Stampin' Up! Make a Difference stamp set from Stampin' Up! 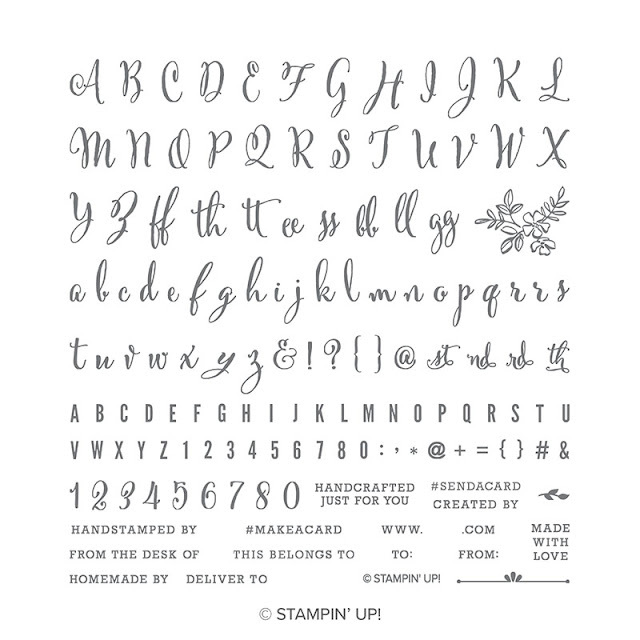 This is a fabulous alphabet stamp set with a difference - a beautiful, quirky script alphabet with both Upper and Lower case letters, including some doubles and useful combinations. And a set of co-ordinating numbers. And lots of punctuation marks. As well as a smaller, plainer upper case alphabet with numbers and punctuation. Plus lots of useful phrases and a couple of images - a floral spray and a small border. Really getting a lot for your money here! As soon as I saw the new catalogue back in April, I knew this stamp set would be one of the first to jump into my basket! My first project with this set was to make a 21st birthday card for my youngest daughter (the one who is on camp in West Virginia, USA for the summer!). Once the milestone birthday has been reached I'll be able to show you on here - don't want to post before in case she is stalking my blog from afar!